I really like this hotel. Fantastic staff, very comfy beds and a delicious breakfast. 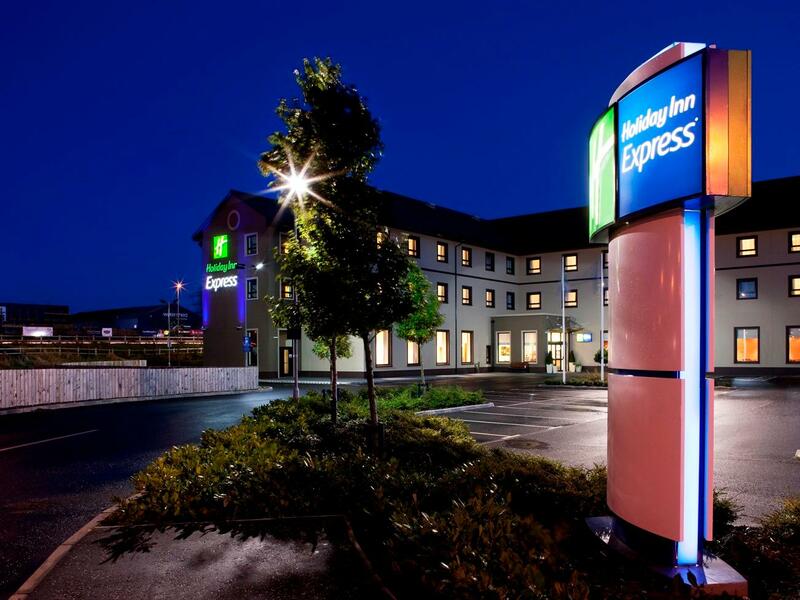 Great hotel, no problems of any description, we stayed overnight as it was close to belfast airport, would definitely recommend its a lovely hotel and the staff were very nice too. We were most impressed with front desk service staff, Joe Campbell's assistance. He was quick to respond to our problem with the broken shower and found us another room to move into. He also offerred directions to nearby motorparts shop when we told him about our car problem on check out. The hot and cold selection at buffet breakfast was very good. Room is modern and large with a double bed and a sofa bed. Hotel is 5 minutes walk from outlet shopping mall.